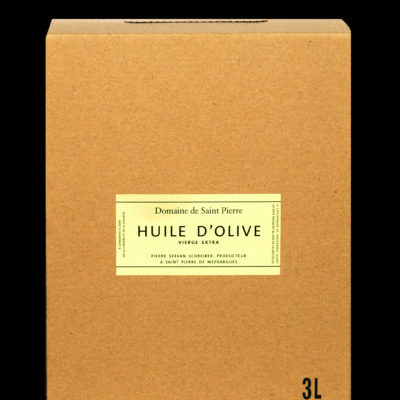 Domaine de Saint-Pierre Extra Virgin Olive Oil is made exclusively from estate-grown Arbequina Olives. 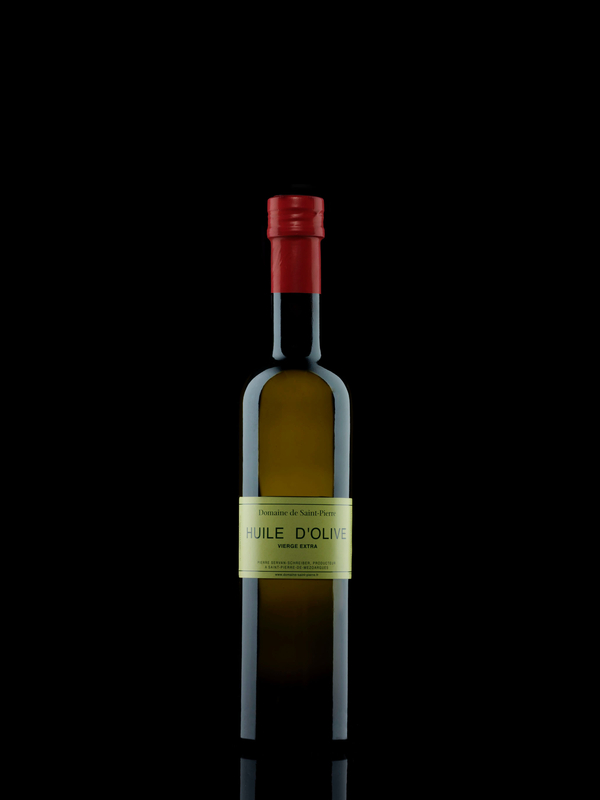 Our olive oil features low level of acidity and subtle flavor with notes of green apple and an aroma reminiscent of the fresh, verdant scent of the olive as it reaches perfect maturity. 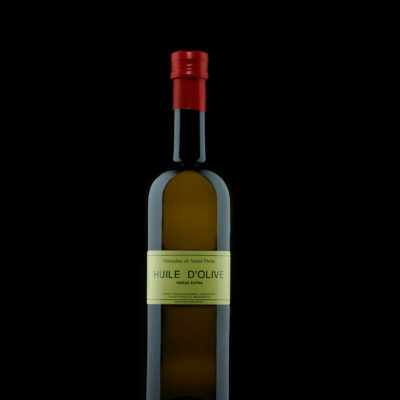 Check what our customers and some of the greatest french chefs have to say about it in the “reviews” section of this site. Enjoy!